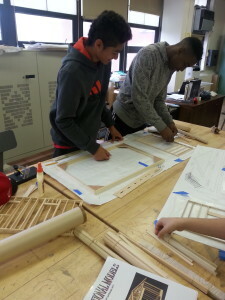 You are here: Home / Teacher Posts / The Sophomores are Building!!!! 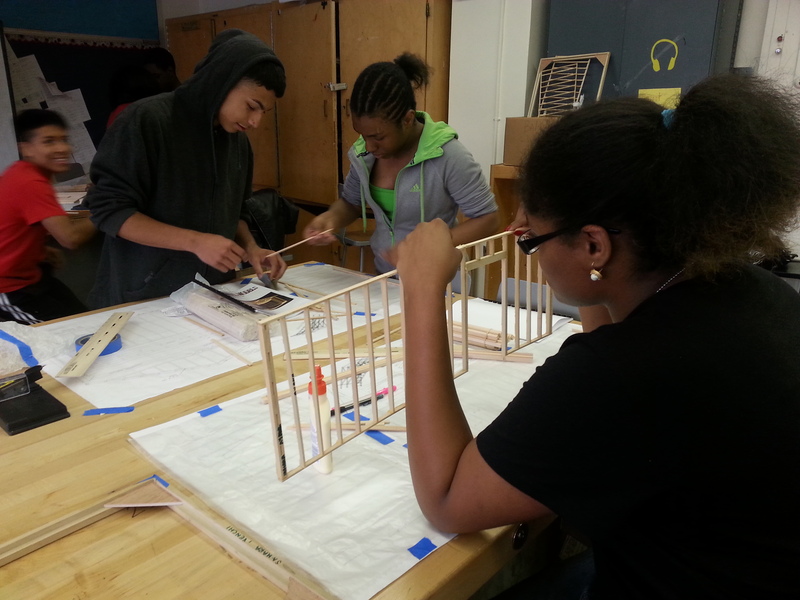 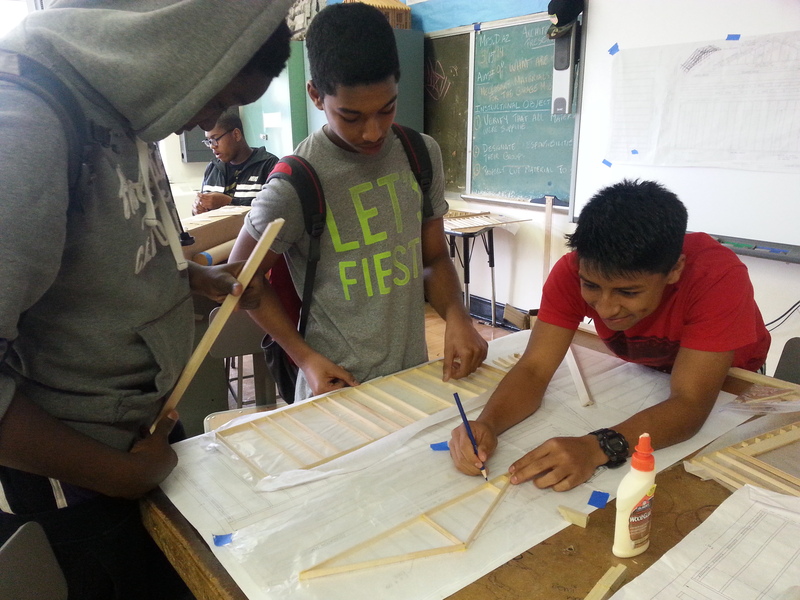 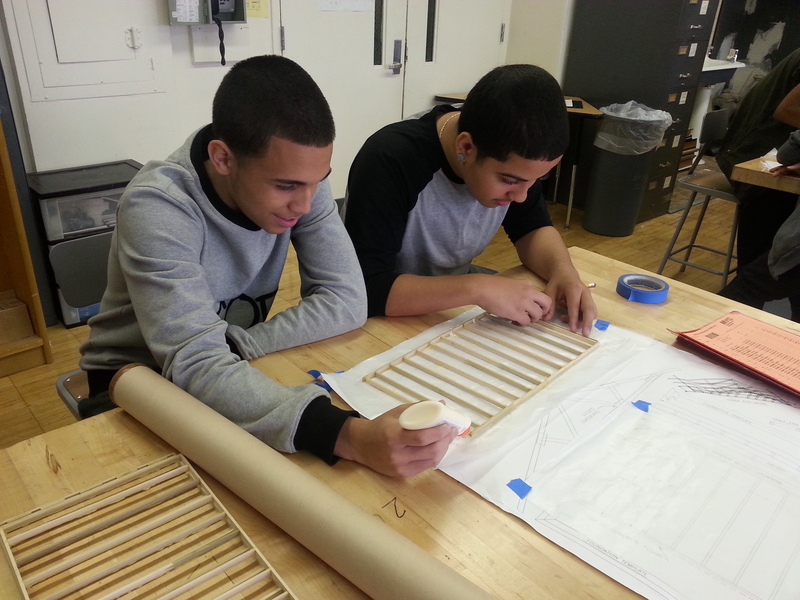 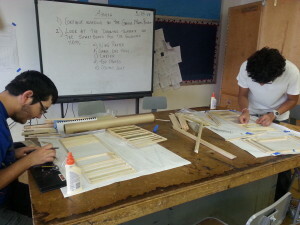 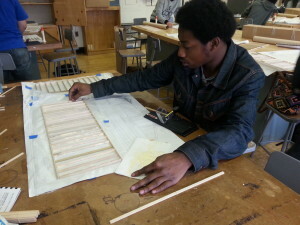 The Sophomores at WHSAD are currently building a garage framing model. The students are using all the knowledge that they have acquired through numerous lessons and drawings, to build these.